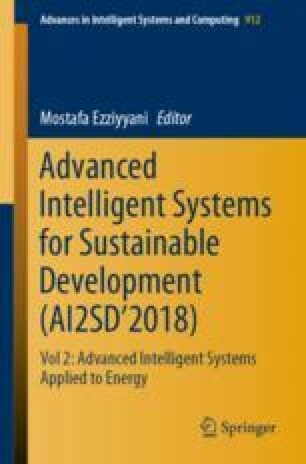 This work presents the results of the development of a dynamic model aiming to contribute to the design and performance evaluation of an ammonia-activated carbon adsorption solar cooling systems using a sensor with two different types of glass, one normal and other selective. Model takes into account the transient behavior of input variables as solar radiation and ambient temperature and it calculates, according certain initial parameters and a given solar flux, the internal system temperatures, the adsorbed mass and the pressure of the reactor. This allows us to calculate with good accuracy the cycled mass of refrigerant, the quantity of cold produced in the machine and the performance coefficient of solar refrigerating machine. The solar collector used for converting solar energy to heat is a solar flat plate collector. The model is applied to the performance evaluation and the calculation of amount of cold produced of this kind of devices in different locations at Morocco.